Uniting couples in marriage brings me joy and satisfaction. It's as simple as that. It's wonderful to spend time with people on the happiest day of their lives. And it's thrilling that I can help them craft one perfect moment when love triumphs. A moment that will always be remembered. I have been an Ordained Clergyman for over two decades. 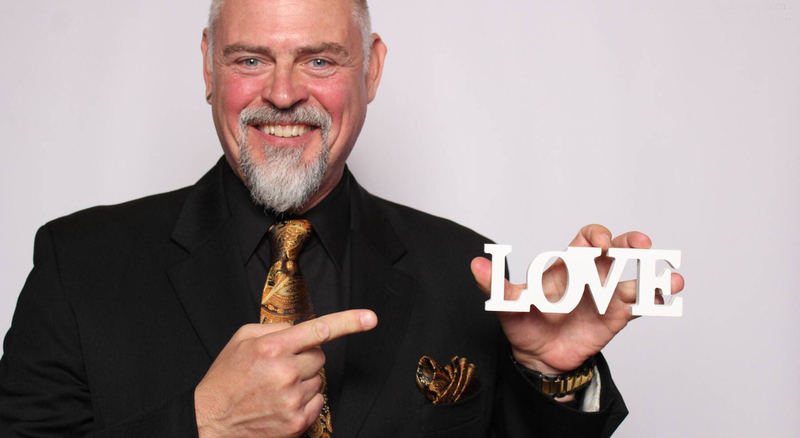 As a Registered Wedding Officiant in NYC I have performed hundreds of weddings for local couples and couples from all over the world who have chosen NYC as the venue for their destination weddings. My emphasis on creating and delivering a wedding ceremony perfectly suited to each individual couple has earned Our Wedding Officiant NYC multiple Best of Wedding and Couples' Choice Awards from The Knot and WeddingWire as well as Top 10 and Top 20 awards from Thumbtack.com and Expertise.com. 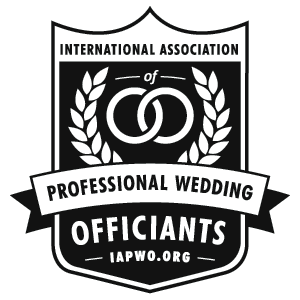 As a leading Wedding Officiant in NYC, I will be returning to the annual Wedding MBA convention for wedding professionals this November to present another instructional seminar to other wedding officiants. Before becoming a full-time wedding officiant, I was a working actor, and I often appeared in television series filmed in New York City, such as Law & Order, The Equalizer and Oz. I had roles in the feature films Jeffery, After Hours, and Svengali, and I am the Wedding Officiant in season 2 of Married At First Sight on the A&E and FYI networks. I use my background in theatre, which provides me with the confidence to preside over both large and small groups of people, to connect with the couple and to involve the wedding guests in the momentous event unfolding before them. I was also a Licensed Massage Therapist and Reiki Practitioner for many years. That training honed my skill at putting my clients at ease, which is the key to my success. For some people, the happiest day of their life can also be quite taxing, but I view my role as officiant of your wedding as encompassing the responsibility to reduce my clients' stress from the very first contact. I am pleased that my reviews reflect that. I am committed to bringing the utmost respect and professionalism to the weddings I officiate. So whether you have booked the intimate Ladies Pavilion in Central Park, or the Grand Ballroom at the New York Palace, I can provide you with the perfect marriage ceremony. Allow me to be a part of your special day as your begin your long and happy life together.